Fantastic HomePath Property opportunity. 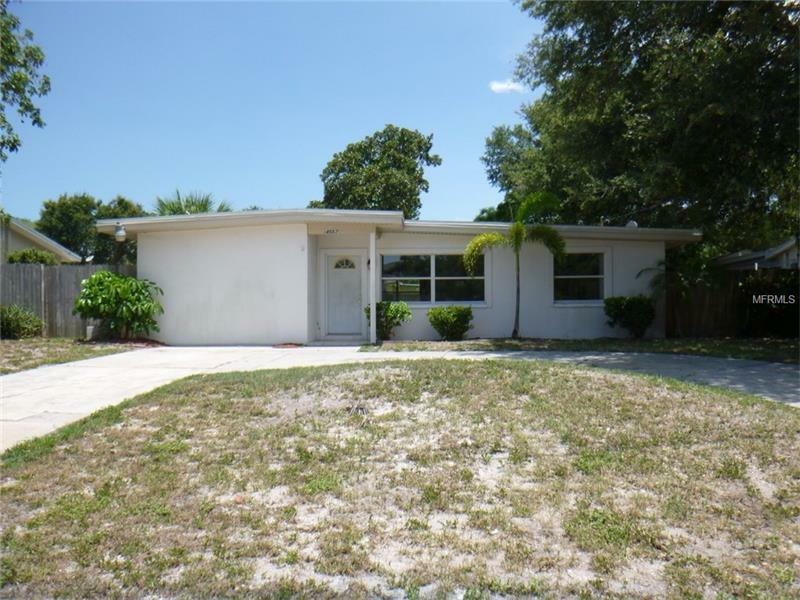 Rare three bedroom, three bathroom home in western unincorporated Largo just five minutes from Indian Rocks beach. At over fifteen hundred square feet, all bedrooms are spacious. Common areas are wall to wall ceramic tile while bedrooms have wood laminate flooring. Easy exterior access to the back yard that features a nice shady tree surrounded by a wooden deck, perfect for relaxing in the upcoming autumn breeze. Just about walking distance to George C McGough Nature “turtle” Park and about a short drive to some of the world’s best beaches at Indian Rocks Beach sits your potential new home. This is a Fannie Mae HomePath property.